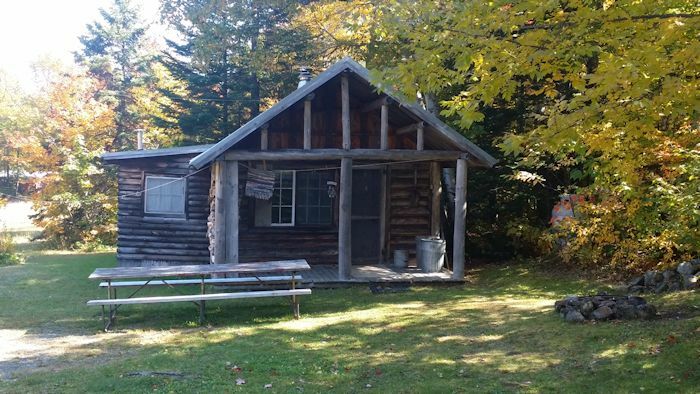 There are 3 rustic cabins available to rent at Deer Farm Campground. Each cabin has its own picnic table and fire ring. *above rates do not include 9% Maine lodging tax. The above prices are for two adults. Five dollars a night for each extra adult. Children stay for free. Cash or check only.